“Exceptional Skill with Exceptional Care. Caring for Patients with Integrity and Candour. Founded in 2014, Omniya Knightsbridge clinic is the avant-garde of beauty, aesthetics, nutrition and medicine. With our diligent approach and dynamic spirit, we seek out and collaborate with a team of experts from different industries to provide our clients with a menu of bespoke treatments and customised treatment plans. Being entrusted with the responsibility of ensuring your wellness needs are met inspires us to strive to do the extraordinary with utmost care and dedication. At Omniya, we believe that the best investment you can make is in your health. 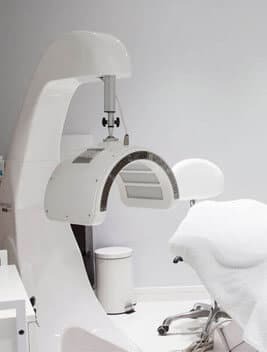 We have collaborated with a team of medical, aesthetic, beauty and wellness experts to provide you with a menu of bespoke treatments, with a core focus on age management and regenerative health. Our knightsbridge clinic also has a dispensing pharmacy and a dedicated retail space filled with the best cosmeceuticals, cult skincare and health brands.